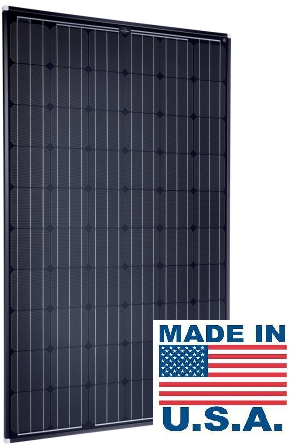 American made 280W solar panel made by SolarWorld. These panels are a great choice for residential or commercial grid-tie applications, and will qualify for ARRA projects. The SolarWorld Sunmodule SW 280 solar panels herald an innovative new module concept. The Plus-sort (based on a SolarWorld flash report) and five watt model stepping ensures true, highest stem efficiency and dispenses with the time-consuming task of sorting the modules on site. The fully automated production process at the SolarWorld factories creates a module quality that is consistently high, which in turn will ensure high yields for the long term. High-quality, high performance, and high reliability – the SolarWorld Sunmodule is designed and built for long-term yield stability and ease of use. Every module is factory flashed at standard test conditions (STC) to determine the power output and then sorted in 5 watt increments. 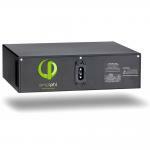 Only modules with a flashed power that is greater than or equal to the nameplate rated power are delivered. Flash report data is provided with every order. SolarWorld provides a 10-year Limited Product Warranty and 25-year Linear Service Warranty*. *See warranty statement in the 'Documents' section above for details. SolarWorld is the largest manufacturer of solar photovoltaic panels in the USA since 1977 and is a $1 billion world wide solar manufacturer. 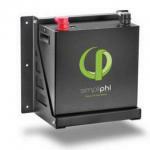 The Sunmodule’s tight +/- 3% power tolerance ensures that you get the output you’re paying for.